You’re Remarkable – PARCA’s 2019 Video Presentation. Thank you to all whose generous donations made this wonderful event possible. 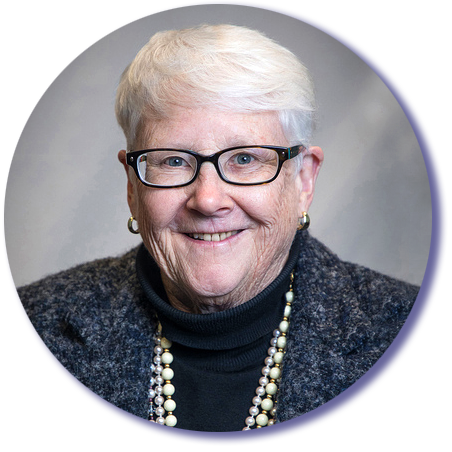 We are especially proud this year to honor Carole Groom, President, San Mateo County Board of Supervisors and a long-standing champion of people with developmental disabilities.